Mezzo-soprano Lauren McAllister received her Master of Music degree from the University of Cincinnati College-Conservatory of Music, in the studio of Karen Lykes. Recent credits include chorus for both Cincinnati Opera (Turandot, Il Trovatore) and Opera Columbus (Armide), Orlofsky (Die Fledermaus, Undercroft Opera), cover for Ariodante (Ariodante, Cincinnati Chamber Opera) and Hansel (Hansel and Gretel, ROKCincy). 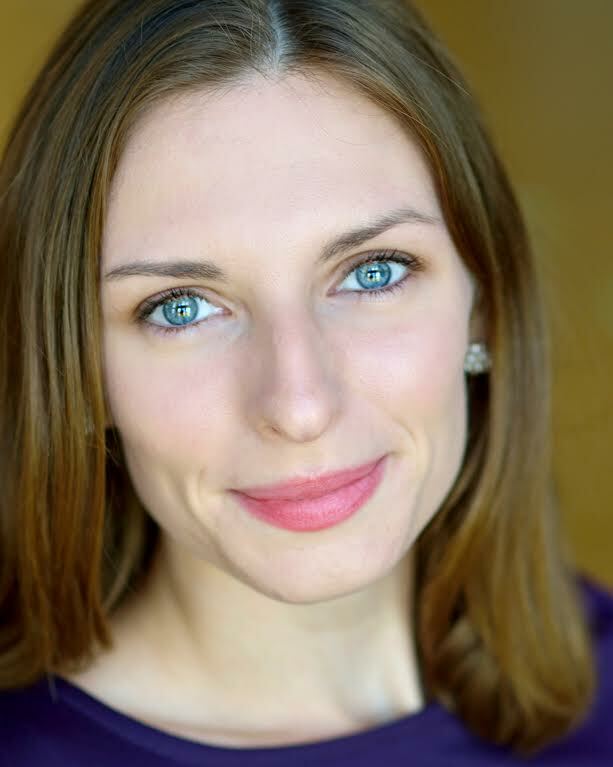 This year, Lauren will perform the roles of La Perichole (La Perichole, Sin City Opera) and Vespone (La Serva Padrona, Cincinnati Chamber Opera), and will sing as a soloist in the Bach B Minor Mass with the Cincinnati Vocal Arts Ensemble, and in Cincinnati Chamber Opera’s staged production of the Pergolesi Stabat Mater.